Christmas is a great time of year to to share with others your testimony of Jesus Christ as your personal Savior and Redeemer. 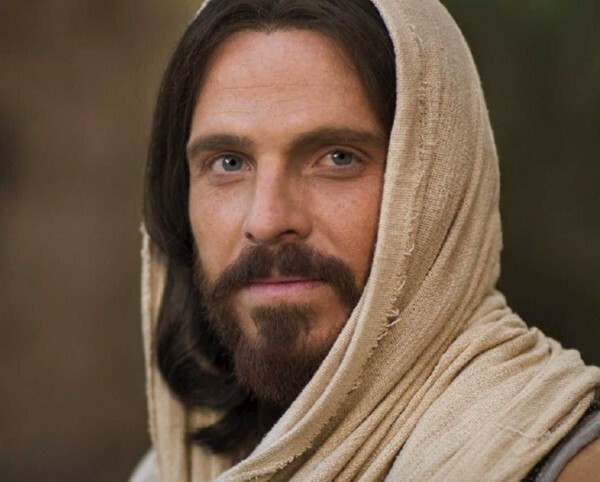 See the article “Explaining Mormon Beliefs: Jesus Christ” for a list of online resources that explain more about our belief in Jesus Christ. Review the website JesusChrist.lds.org and then share your thoughts with others.